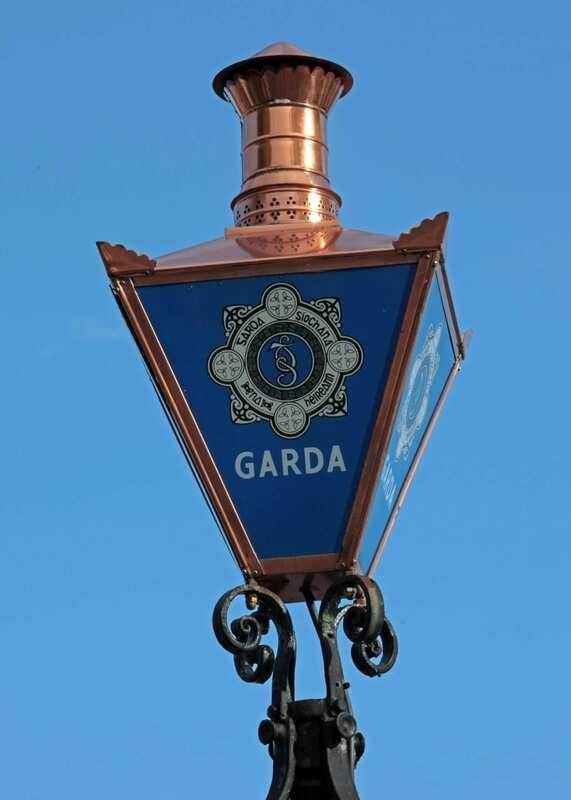 Gardai are investigating the death of the man, thought to be in his 40s, that occurred at a the business park in Kildare. 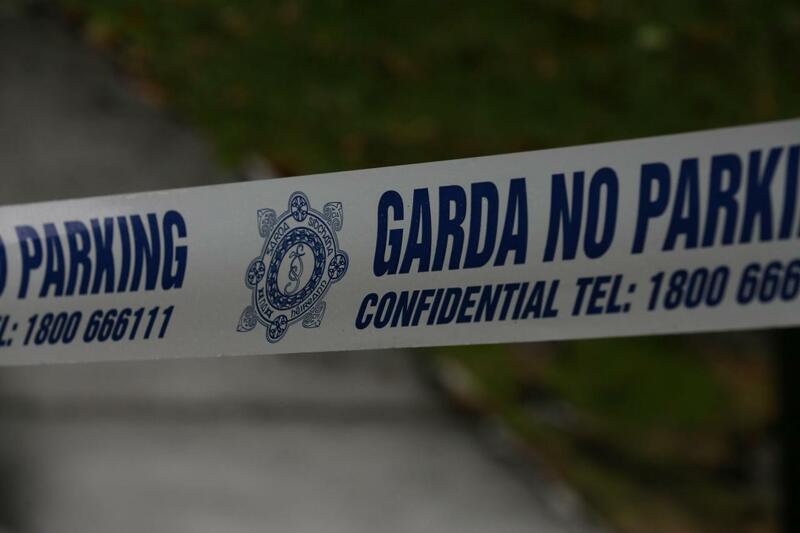 Detectives say there was an incident at a distribution centre in Naas at around 2.30am. Emergency services pronounced him dead at the scene and his body remains there this morning. The local coroner have been notified of the death and The Health and Safety Authority are also investigating the workplace fatality.